While the lessons for app developers and hospitality may seem obvious, our team wondered, What can senior living – an industry known for being slow to adapt – learn from a company that’s setting new standards in marketing, customer service and adaptability? 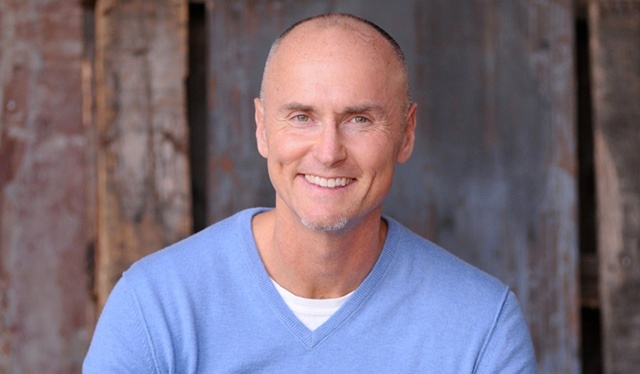 We spoke with an expert who has a unique perspective on the topic—speaker, author and entrepreneur Chip Conley, who has worked with Airbnb and written the upcoming book Wisdom at Work: The Making of a Modern Elder, which will be published in September. Conley says successful senior living communities (and seniors) can learn from Airbnb’s willingness to take risks, never settle for the status quo and always continue learning. Across many industries, he’s a big believer in requesting feedback, deeply analyzing it and then adapting services based on this input. Three-out-of-four Airbnb hosts and guests review each other within 14 days. Senior living, as well as the hotel industry, could benefit from this high level of feedback, Conley says. His expertise is two-fold. 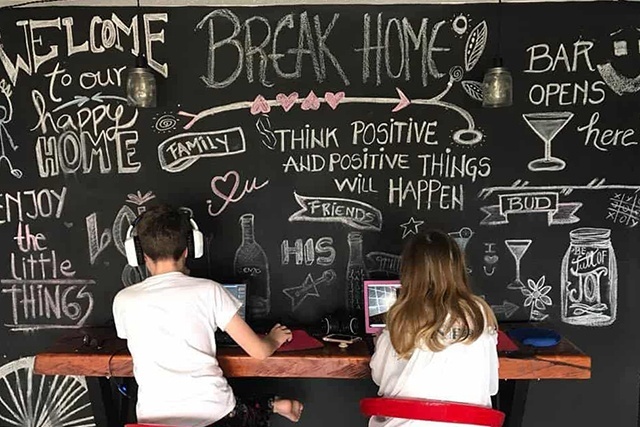 In addition to serving as in-house mentor to CEO Brian Chesky, the entrepreneur, who founded the Joie de Vivre Hospitality boutique hotel brand at age 26, helped Airbnb transition from a tech startup to a global hospitality brand. While he’s mastered the art of branding during his career, in general, Conley’s insights on the “teachable” components of Airbnb’s model are more conceptual than highly specific. For senior living, this process of creating a bond between staff and residents could begin by letting each know more about the other. For example, with Joie de Vivre, concierge desks include signs with information about staff members, including their hobbies and favorite restaurants and hangouts in the city. Airbnb’s earliest marketing urged travelers to “Live Like a Local.” By accessing housing that was integrated into the communities guests are visiting, they get to know the cities and neighborhoods intimately. Knowledgeable hosts steer them away from tourist traps and chain restaurants and toward more unique dining and cultural opportunities. Similarly, Conley believes 21st Century senior living residents have a stronger urge to connect with each other and their surrounding communities, a desire he relates to his own life. His parents live in a comfortable community in Silicon Valley; despite proximity to so much innovation and educational opportunities, they feel cut off from young people, cultural and educational opportunities. One trend that’s addressing this issue is the growing number of senior housing developments adjacent to college campuses. “Once there was a sense that people wanted to be segregated later in life, but that’s not true anymore,” he says. “Seniors want to be integrated. They want access to lectures, walking tours, yoga classes, you name it." 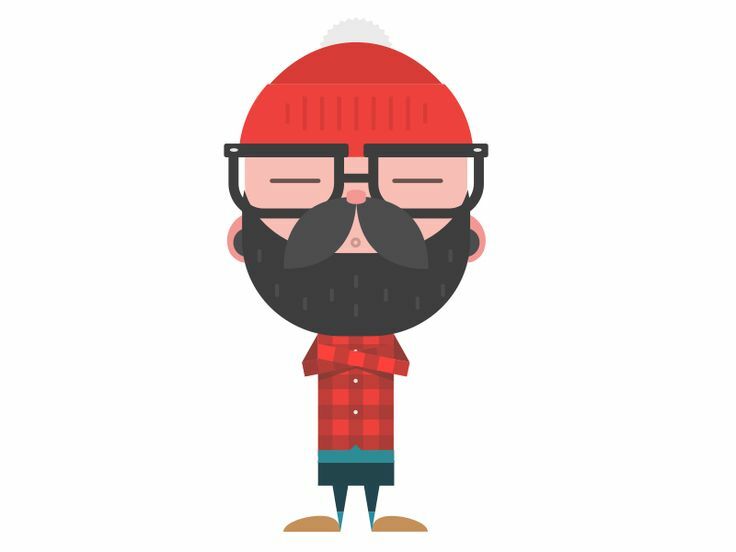 Like Airbnb travelers, the happiest and most engaged elders are not only willing to share their wisdom, but also master new topics (from languages to art history to code) with the curiosity of a beginner. “We’re all going to live longer, but power is moving younger,”says Conley, who, during his tenure at Airbnb, was almost a full generation older than most of its leadership team, a situation that’s becoming more common for employees in their 50s, 60s and 70s as CEOs at many firms get younger. However, the global hospitality brand’s approach to staffing and its leadership’s willingness to learn from different generations makes it a great place to work and, in a sense, a model for integrating senior living properties into communities at large. As we cope with this dynamic in the coming decades (older employees retiring later, but often working for much-younger bosses), we’re all going to be seeking new ways to add value to our lives. At Airbnb, Conley saw an inspiring willingness among younger leaders to learn from their elders. He believes the best senior living operators will allow residents the opportunity to mentor high school and college students, teach classes to their peers in their own areas of expertise and continue taking classes themselves into their 80s and 90s. 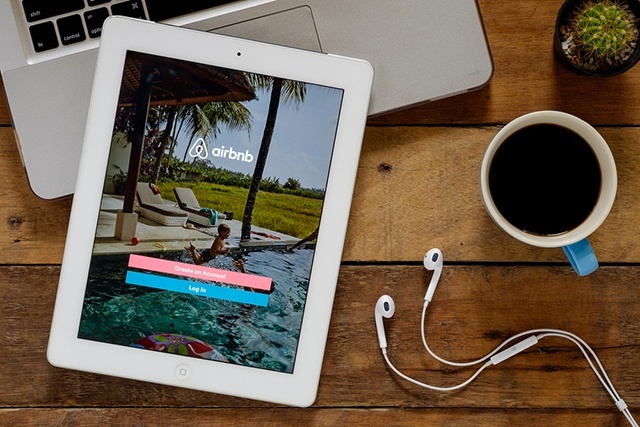 Over the past few years both business and general-interest media outlets have become fascinated with Airbnb’s success—its almost seamless transition from a successful app to an international hospitality brand. That old cliché: Think Outside the Box & Believe in Your Mission. Senior Living is notoriously stodgy, while Airbnb’s founders are entrepreneurs who believed in their innovative concept and stuck with it. Address negative publicity head-on. The past few years have seen a series of headlines focusing on poor conditions and resident neglect at various senior living communities. Rather than dodge the heat, senior living could learn from Airbnb. Early in its history, Airbnb took a hit when a guest robbed a home. Rather than ignoring the issue, they developed ways to avoid future disasters, including a review system for users, verifications, and a program insuring guests up to $1,000,000 in damages. Emphasize Customer Service Every Day. Senior living is, in many senses, a hospitality industry, one that could benefit from mimicking Airbnb’s top-down approach to customer service. True customer service innovation takes time and hard work and may involve basing employee rewards and recognition on feedback from residents and their families.